Napoli appear to have a genuine interest in signing Barcelona midfielder Denis Suarez this winter. According to the football transfer rumours in Italian media, Napoli are preparing move for Barcelona midfielder Denis Suarez. The Spain international was signed by Barcelona in July 2016 from Villarreal for a fee of 3.25 million euros. The 23-year-old has a valid contract with Barcelona until June 2020. The Spain international made 44 appearances across all competitions for Barcelona, scoring 5 goals and supplying 8 assists in return. Denis Suarez has represented Spain at Under-17, Under-18, Under-19, Under-20 and Under-21 level, winning 37 caps and scoring 8 goals, before making his senior international debut in May 2016. As a member of Spain national football team, Denis Suarez has won one cap. 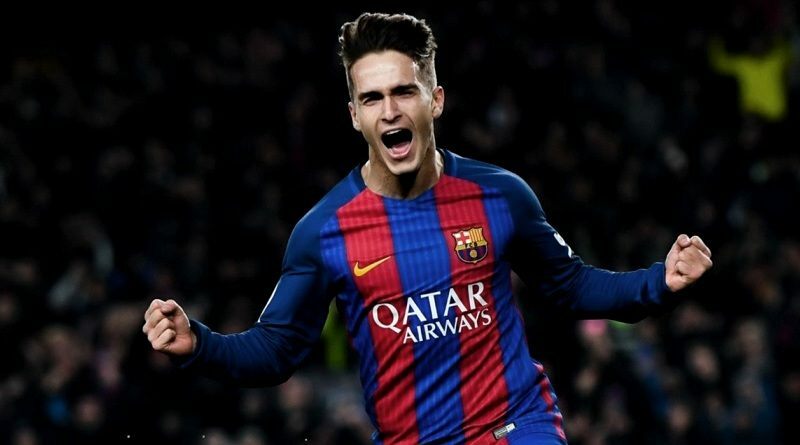 Maurizio Sarri is looking to shore up his midfield options and Barcelona’s Denis Suarez happens to be a target. The report claims that Napoli manager has extensively scouted Denis Suarez and is considering a move for the midfielder. Maurizio Sarri is a long term admirer of Denis Suarez and believes he can get the most out of the Spain international. Napoli will be desperate to make an impact in winter transfer window. The 23-year-old would be a very good addition for Napoli and they can afford him as well. According to the report in Italian media, Napoli are preparing 30 million euros offer for Suarez. Signing the 23-year-old in January would be a masterstroke from Maurizio Sarri. It will be interesting to see whether Napoli make their move during the January transfer window.